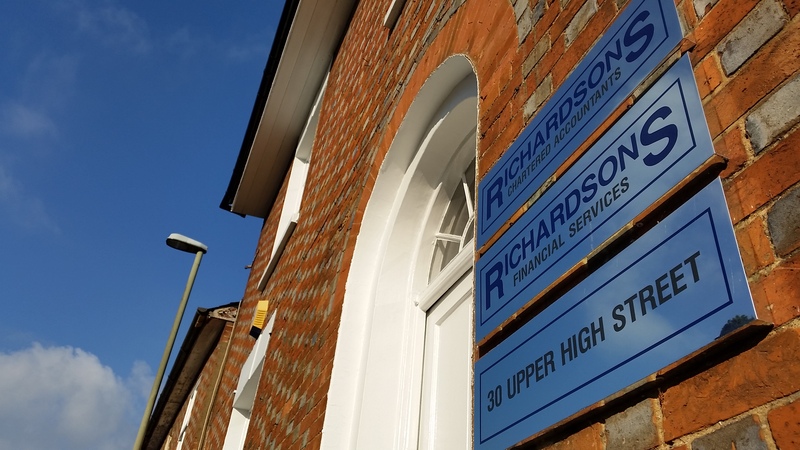 Richardsons is a team of fifty, dedicated to building trustful relationships with our clients, so we grow together. We look after approximately 500 clients, which are mainly corporate entities, and about 100 of these require our audit services. The largest client has a turnover of approximately £50m, but the core business is with entities with turnovers of £200,000 to £5,000,000, and 5 to 20 employees. The majority of our clients are based in Oxfordshire and Buckinghamshire, and we have always been focused on building strong links with the local community. In addition to our core services, which are accounts preparation, audit, corporation and personal tax compliance and payroll services, we specialise in providing value-added services such as setting up tax-efficient structures for start-ups and tax planning for existing businesses and individuals. We work within a variety of business sectors including technology, solicitors, estate agents, farms and estates and pension schemes. Richardsons has a strong reputation in dealing with technology start-ups. Much of our business in this sector consists of spin-outs from Oxford University and the science parks around Oxfordshire, such as Harwell and Culham. We specialise in assisting companies setting up in the UK. About 10% of our audit clients are subsidiaries of holding companies based in USA, Australia, Germany, France, Denmark and Holland.